The power of design. 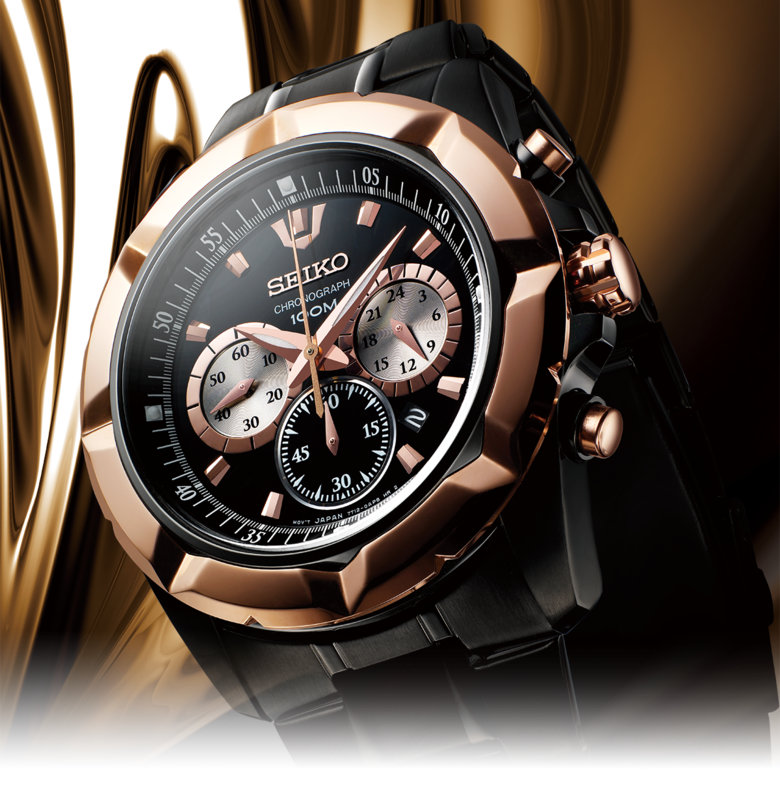 The real values of watchmaking. Lord. 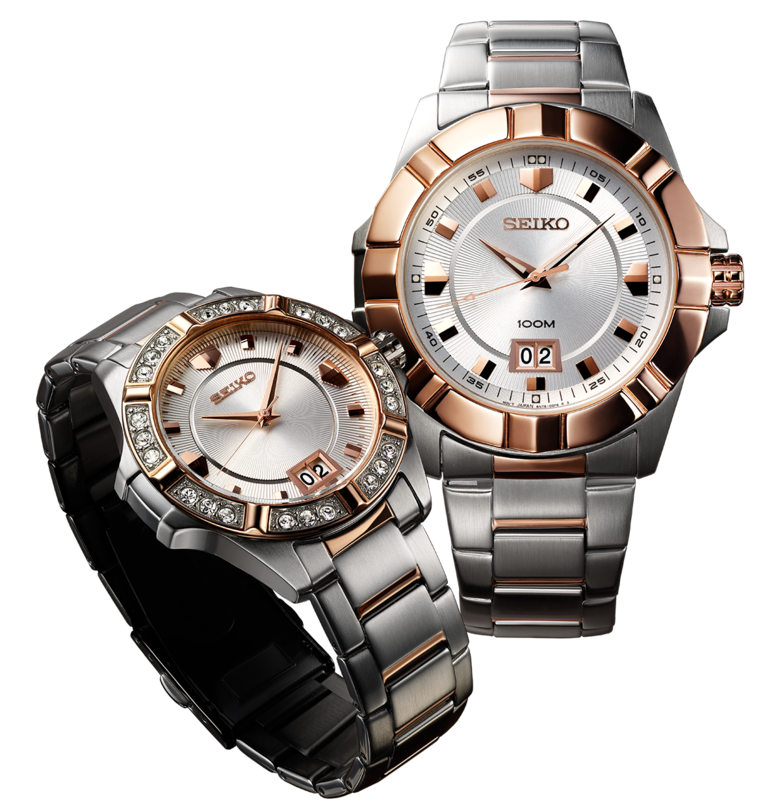 As the inventor of the quartz watch in 1969 and the analog quartz chronograph in 1983, Seiko has decades of experience in matching high performance to elegant design. 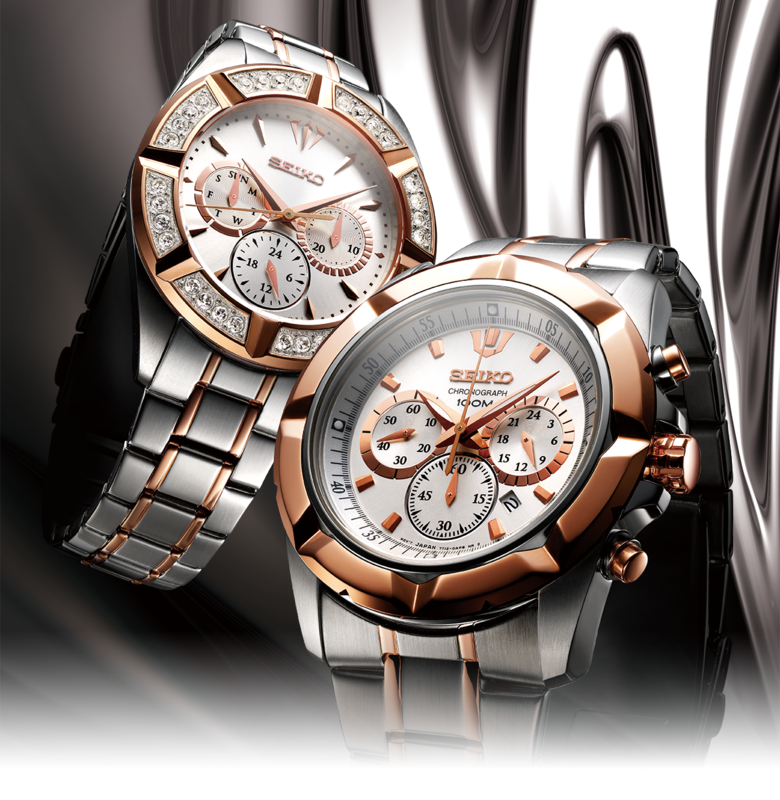 The new creations in the Seiko Lord collection combine the real values of watchmaking with a rare elegance. Behind the refined design lies the strength to endure. 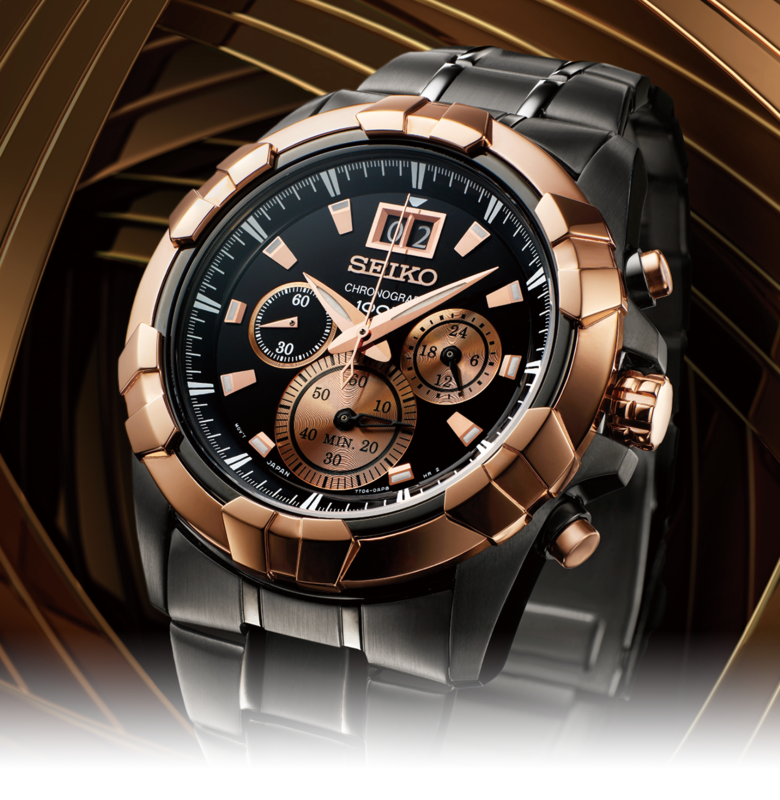 Copyright © , SEIKO WATCH CORPORATION.